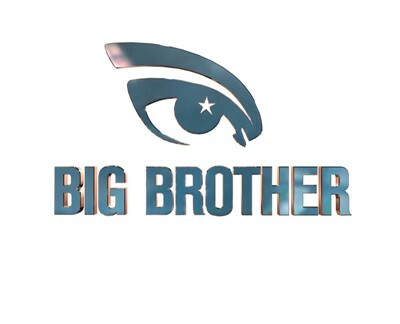 Africa’s biggest reality show, Big Brother Africa (BBA) 2015 has been cancelled. The cancellation is because of lack of sponsorship, Nyasa Times said. It is reported that the organizers, Africa Magic and Endemol, failed to secure sponsorship for this season’s BBA. Daily Post reported that the Manager of Multichoice Ghana, Anne Sackey confirmed on Sunday that they at Multichoice Ghana had received notice from MNET that this year’s edition of Big Brother Africa would not hold. She explained that MNET did not give them any reasons as why they would not be holding the Big Brother this year, but then, “she personally thinks it’s due to sponsorship constraints”.